Of course, there are many more things you could possibly send but to be quite honest after 35 my mind went completely blank and I had to find some pinspiration for the other 15! 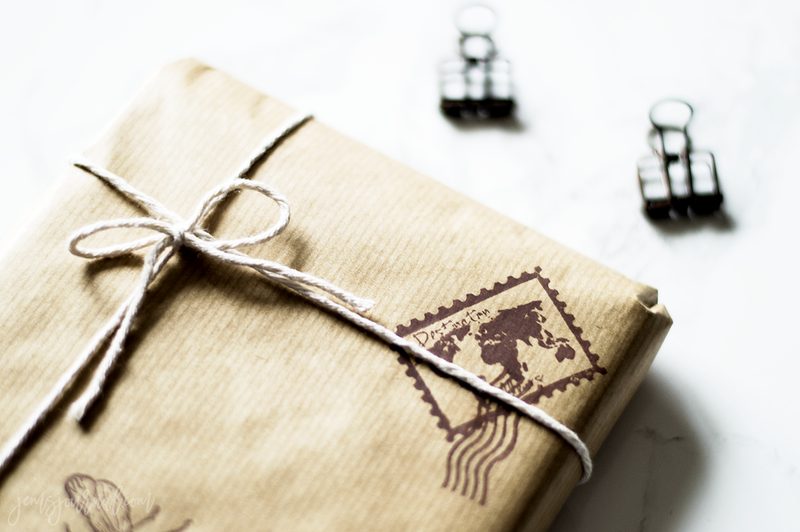 What do you send to your penpals? Don't forget to check out my etsy shop for cute sticker designs! 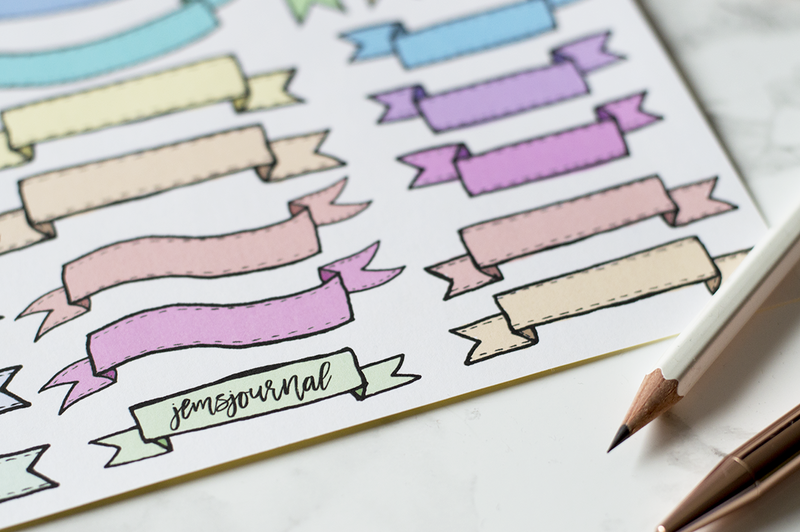 I would absolutely love to have a pen pal. These are great ideas. Thanks for sharing! P.S I'd be more than happy to take on a new penpal if you're interested in the offer - if so drop me a message on twitter or instagram! can you share this website to your blog ? What a great list! 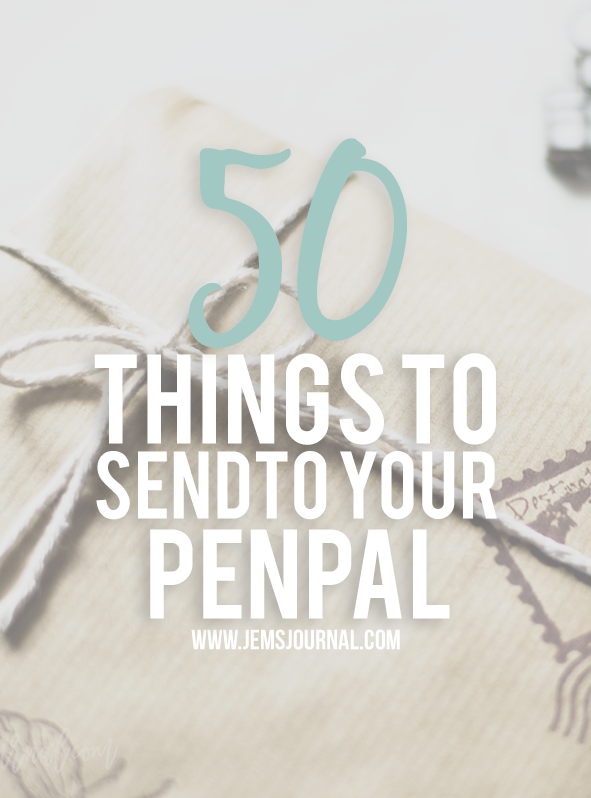 I signed up for a pen pal project thing happening next month so this list will come in handy.